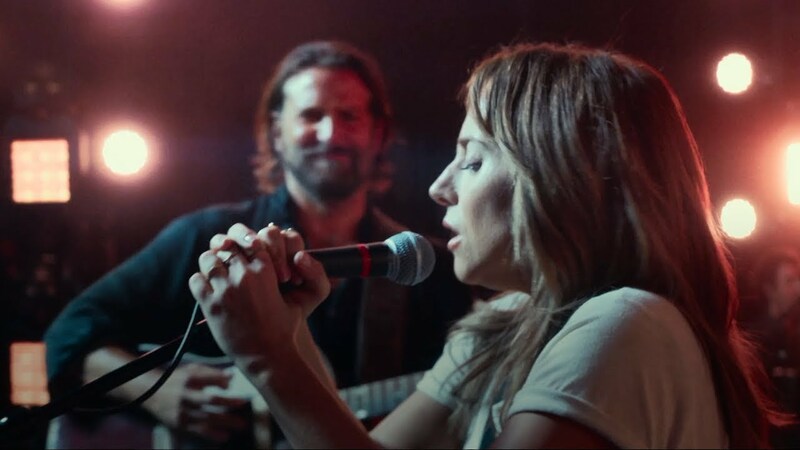 Experience A Star is Born to the fullest in IMAX, for one week only. Beginning December 7, the critically acclaimed film can be experienced in select IMAX theatres in the US and Canada, for the first time. In addition to experiencing the film for the first time in IMAX, audiences will be treated to The Road to Stardom, an exclusive look at the making of A Star Is Born, featuring director/star/writer/producer Bradley Cooper and star Lady Gaga, both of whom also wrote and produced many of the film’s songs, as well as performed them live for the movie. For one week only, experience every note of #AStarIsBorn in IMAX. Following the film, be treated to a viewing of “The Road to Stardom,” an exclusive look at the making of @starisbornmovie featuring Bradley Cooper and @ladygaga. Most movies are watched. Seeing a movie in IMAX is so much more. Every element in our theatres is planned, designed and positioned with exacting standards to create total impressiveness. With IMAX, you experience films to the fullest... LEARN MORE.